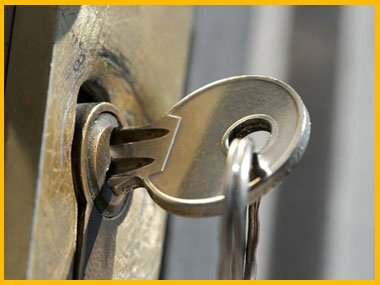 Pompton Plains Locksmithis a prime locksmith firm in Pompton Plains, NJ area that specializes in setting up residential master key lock systems at nominal prices. We offer customized solutions to homeowners and create a foolproof security system at their properties. 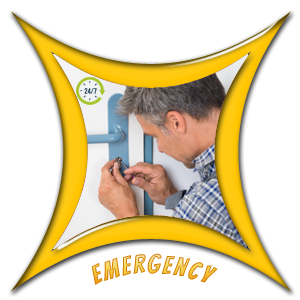 We offer 24x7 repair, installation, and replacement services anywhere in Pompton Plains, NJ. Call us now on 973-317-9333 and we’ll send our team of experts to your location right away!